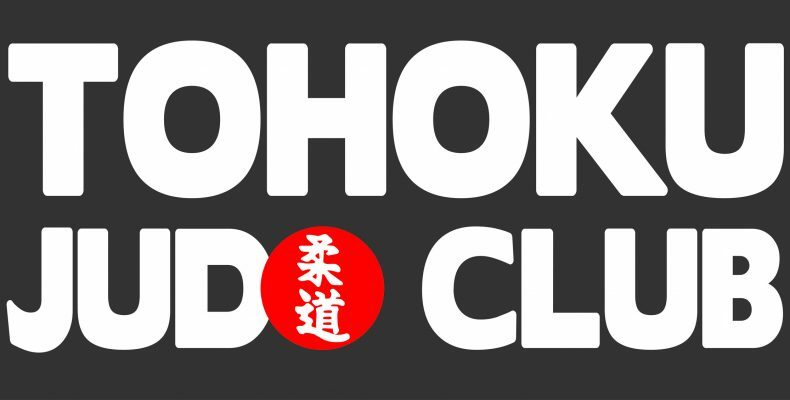 We will be placing an order for new Tohoku Sweatshirts in the next 7-10 days. This time around, only prepaid orders will be made so that we don’t have an overstock. The shirts are full-front zip, with the small logo on the front and large TOHOKU JUDO CLUB on the back. I’m trying to get the same charcoal grey as before, but we may have to go with black instead since the charcoal is not available for the juniors (we’re checking on it).